Where Performance Meets the EDGE! Performance Edge Dance Company is an opportunity for serious dancers from the age of 5-18 to be a part of a performing team. This is a commitment where advanced level dancers can develop a higher technical training while making friends and learning how to be a reliable team member. 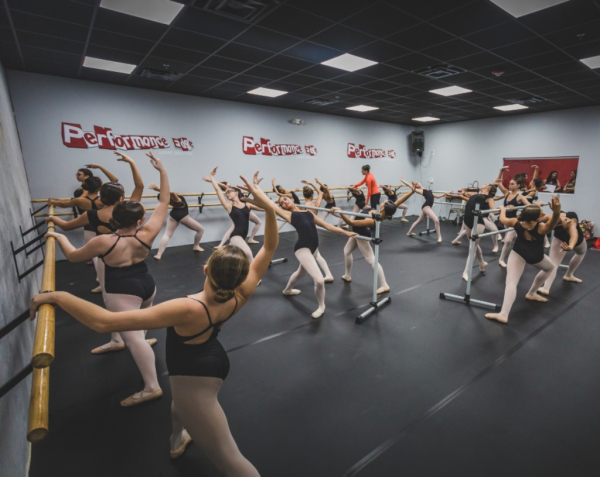 Company members are required to take Ballet, Jazz Technique and Workshop classes. Many travel opportunities are available throughout the school year. PEDC competes at many regional and national competitions as well as attending dance conventions. PEDC also strives to make a difference in the community by giving back though various charities and special events.